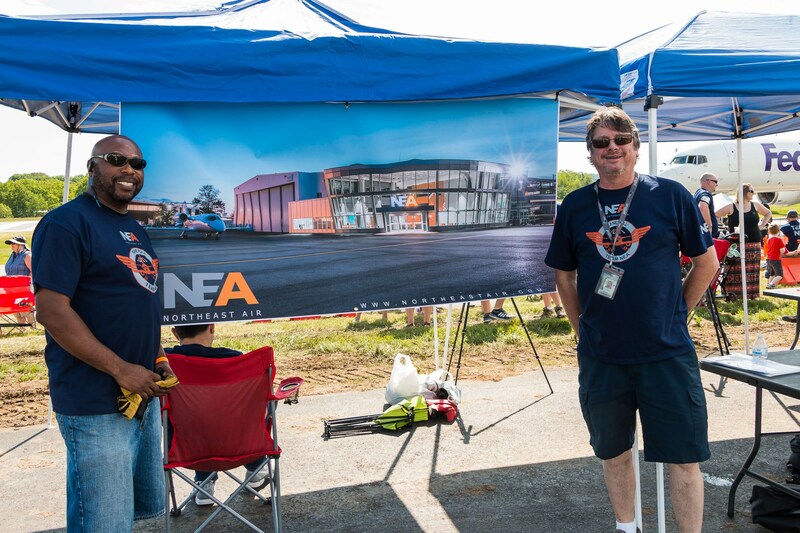 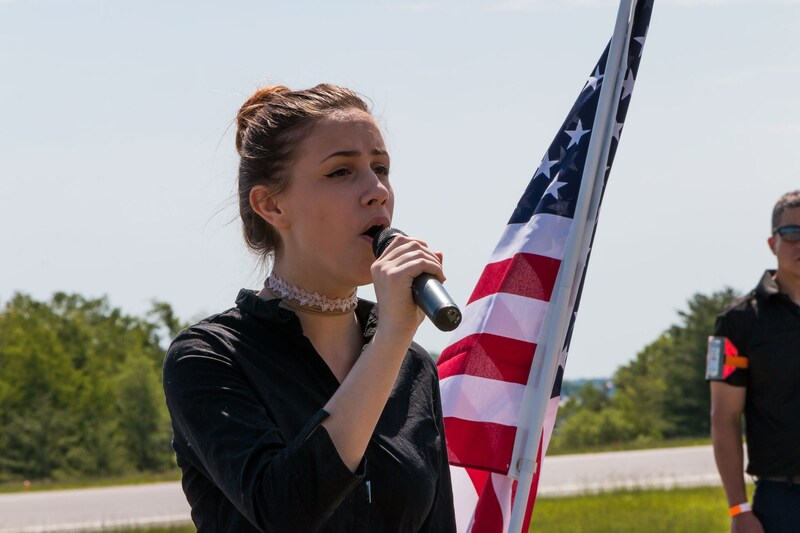 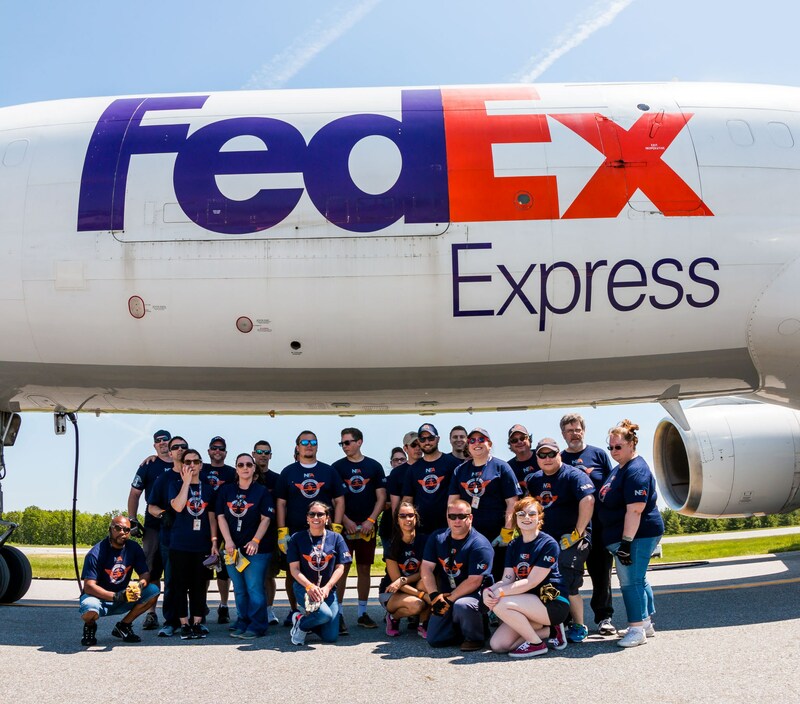 On Saturday, June 10, 2017 employees from Northeast Air participated in a special event that is held at the Portland International Jeptort, in conjunction with FedEx. 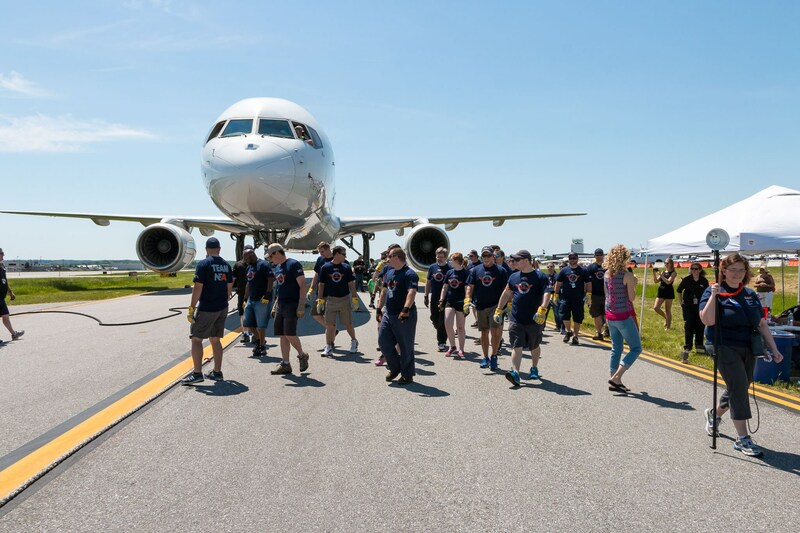 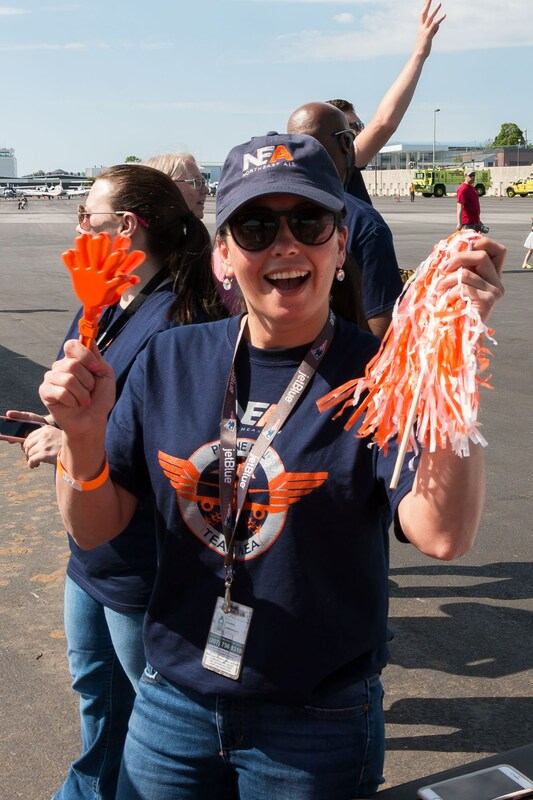 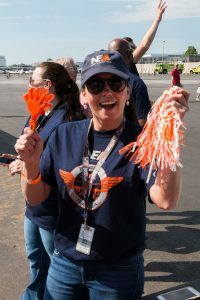 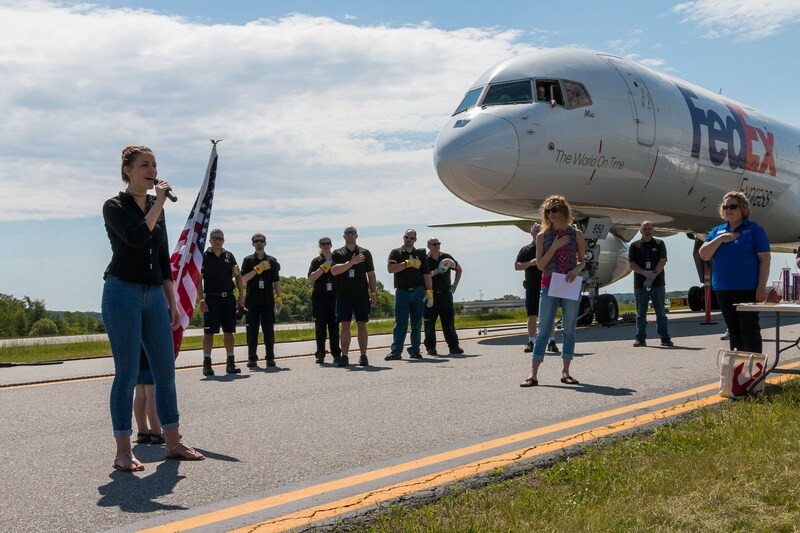 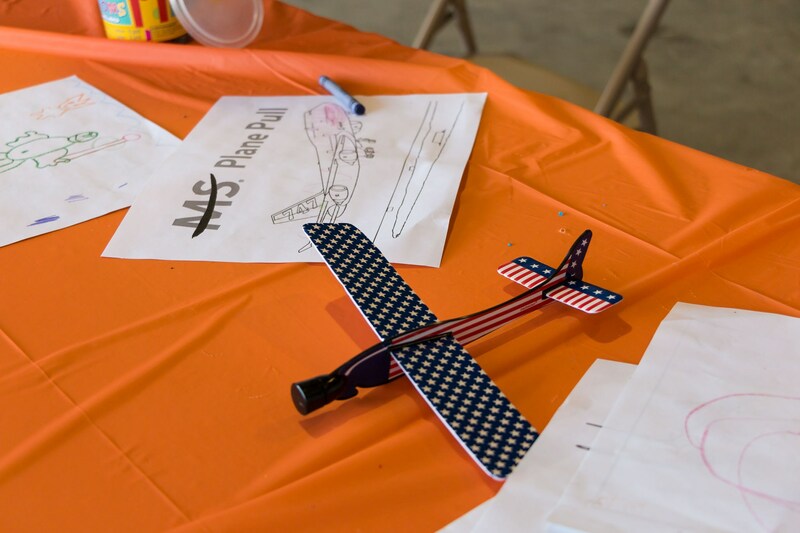 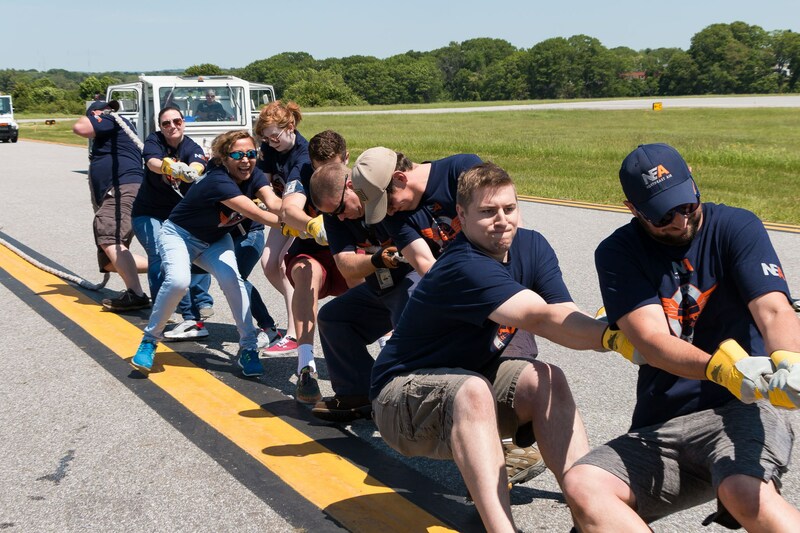 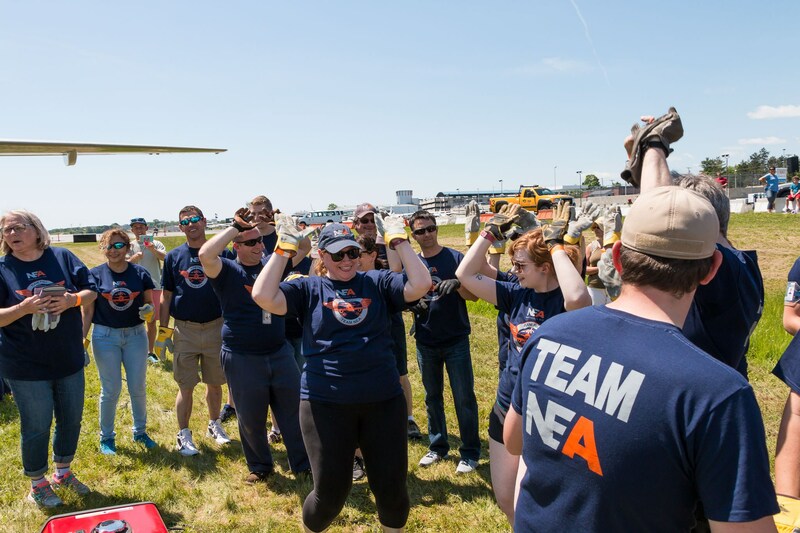 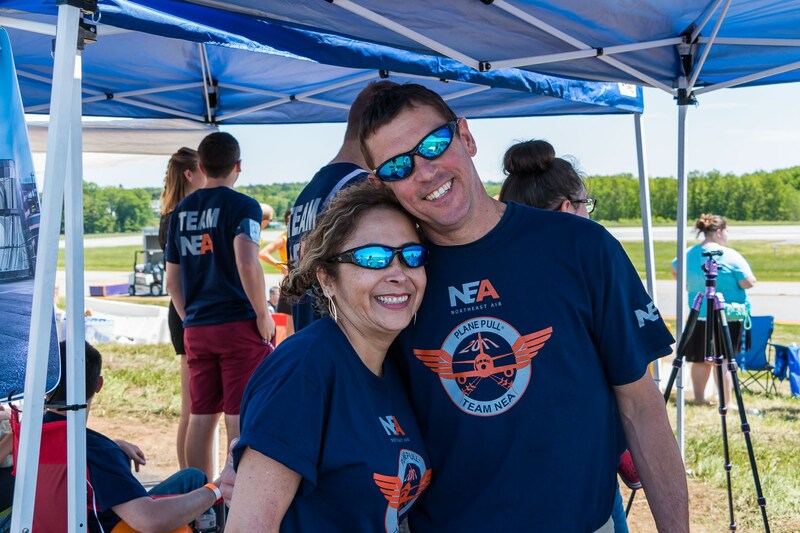 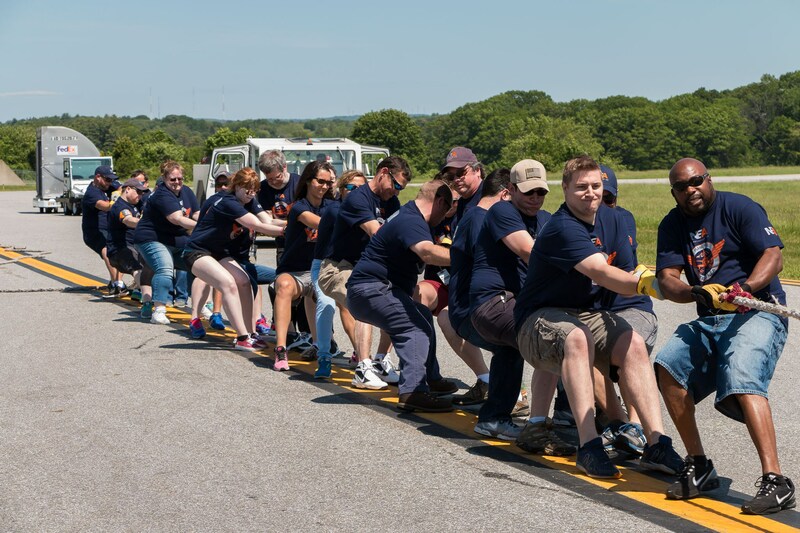 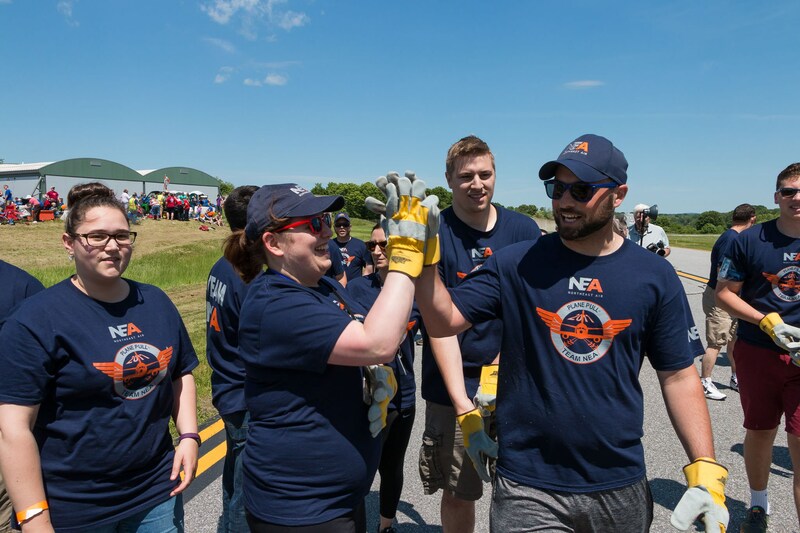 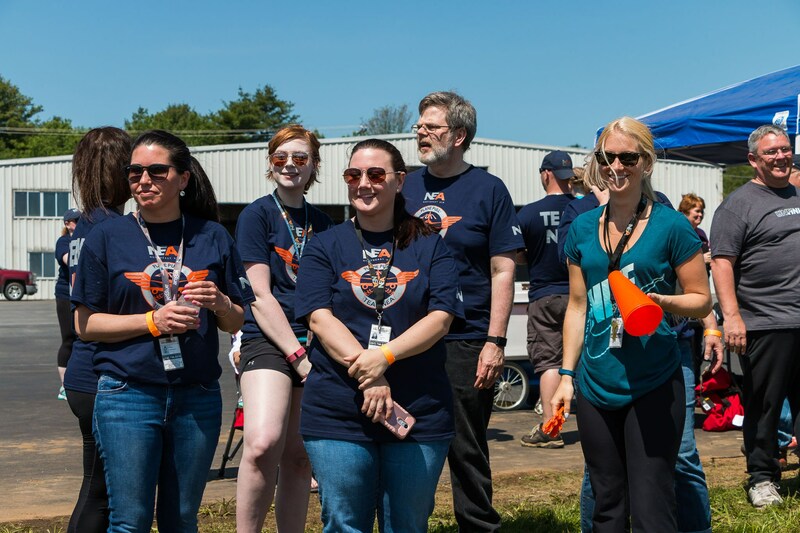 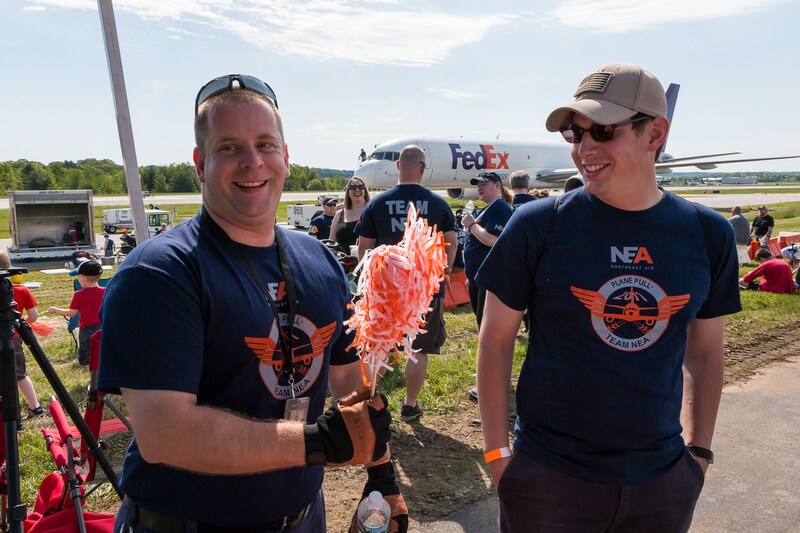 The MS Plane Pull helps raise much needed funds for research into finding a cure for Multiple Sclerosis, a debilitating disease that affects more than 2.3 million people worldwide. 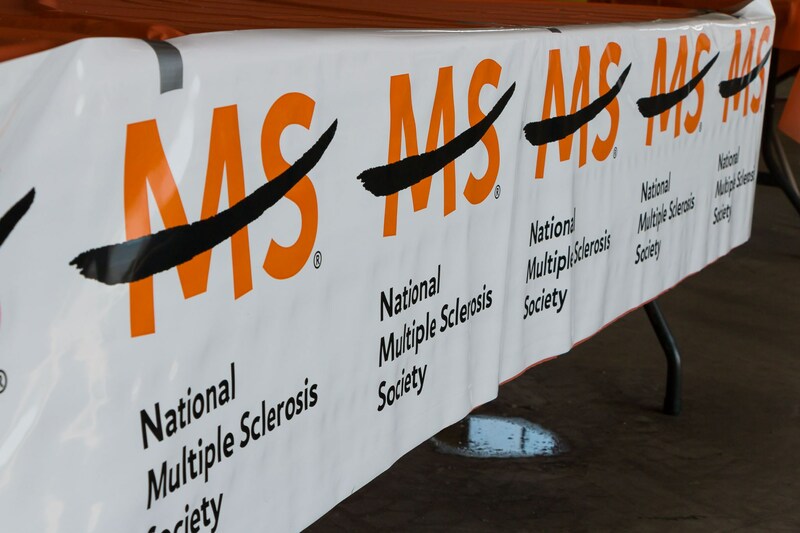 The MS Society hopes to find a cure for this disease and help people to move again. 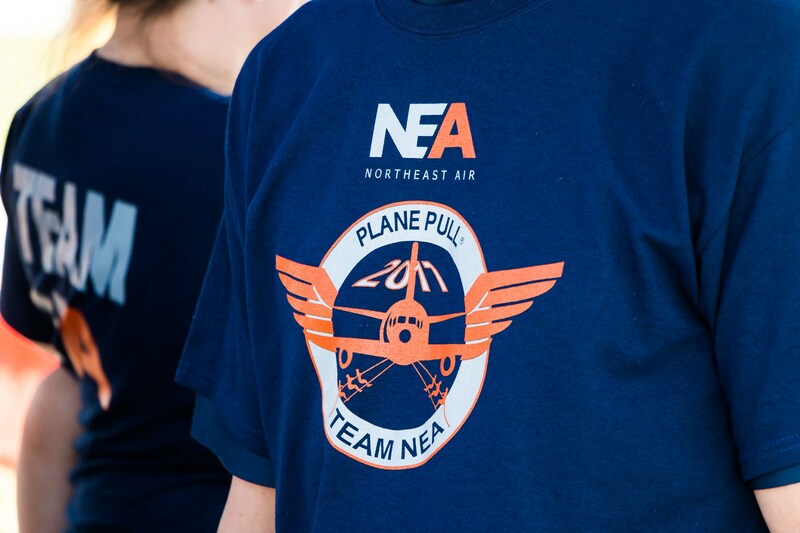 Team NEA sent 28 members to compete against 15 other teams from the Portland area. 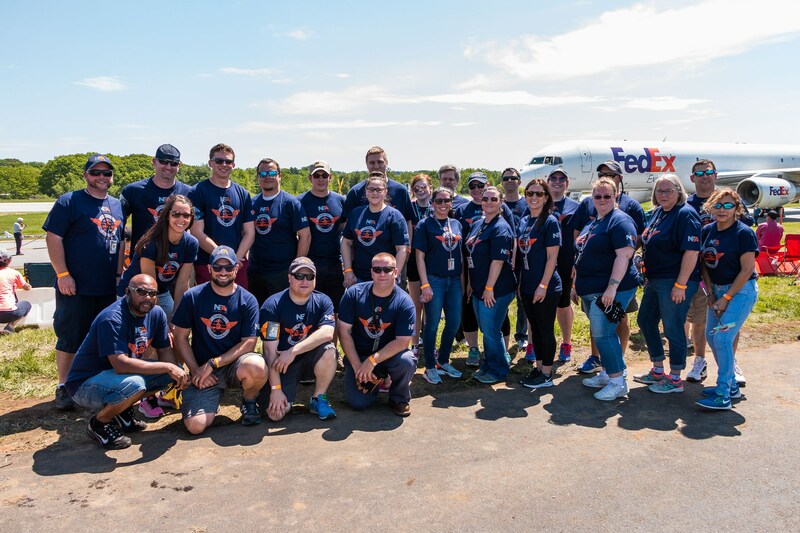 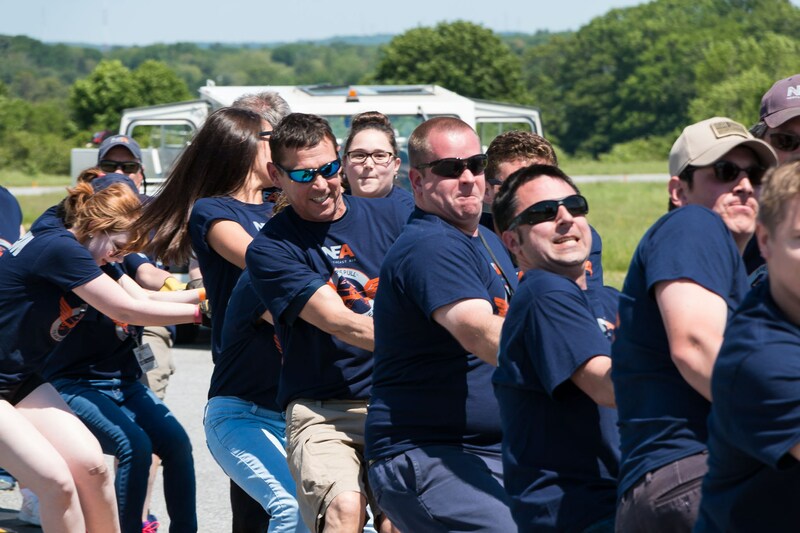 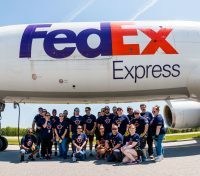 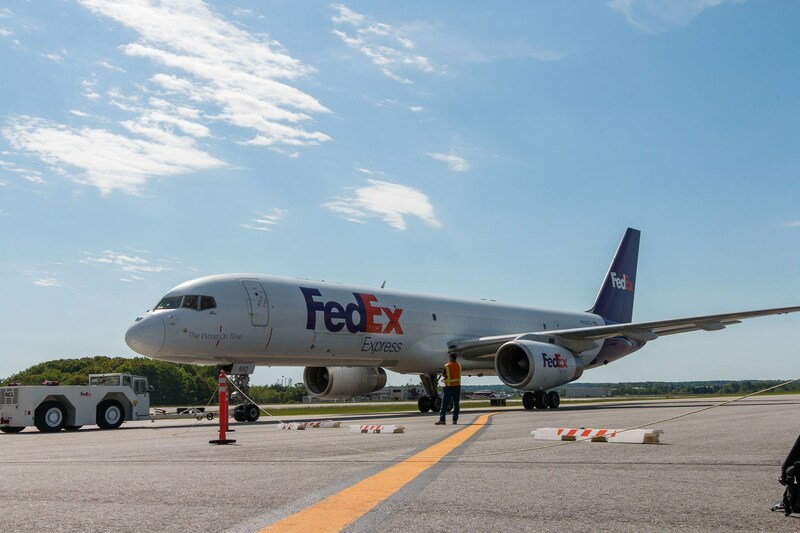 Teams had two opportunities to pull the FedEx 757 Cargo Jet: first for the fastest pull with the entire team, then the fastest pull with the lowest combined team weight. 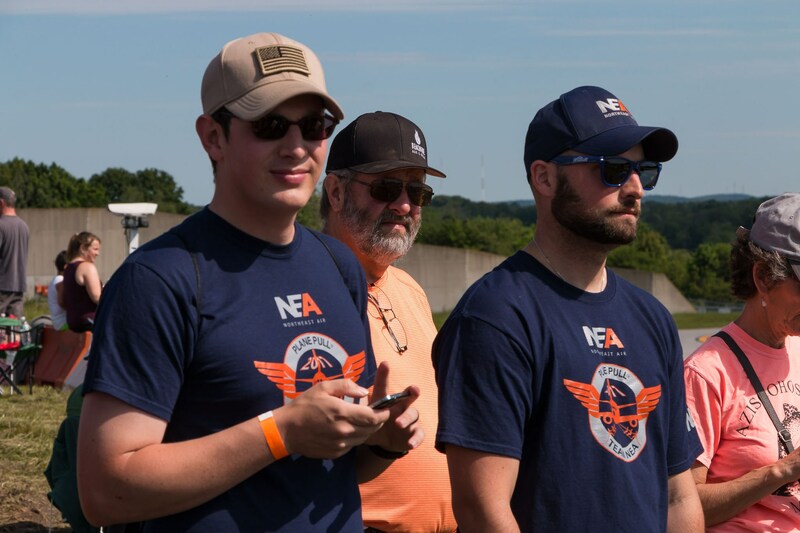 While Northeast Air came in the middle of the pack, we were able to raise nearly $3000 for the cause. 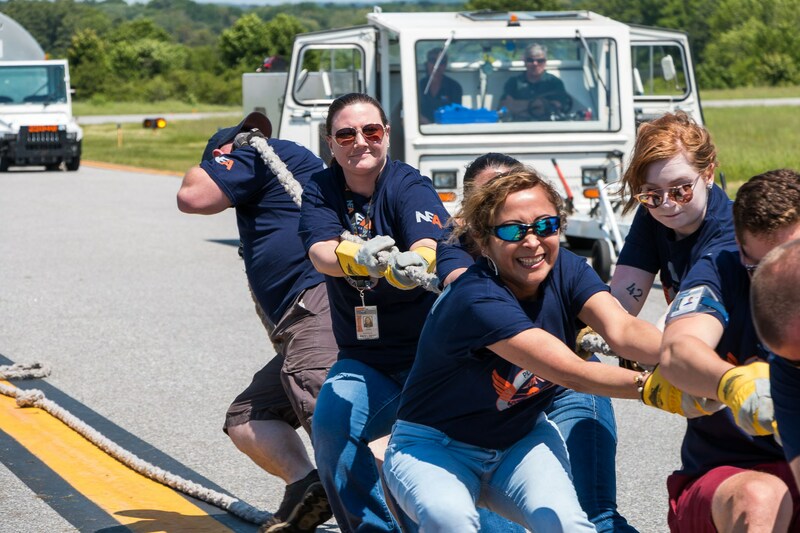 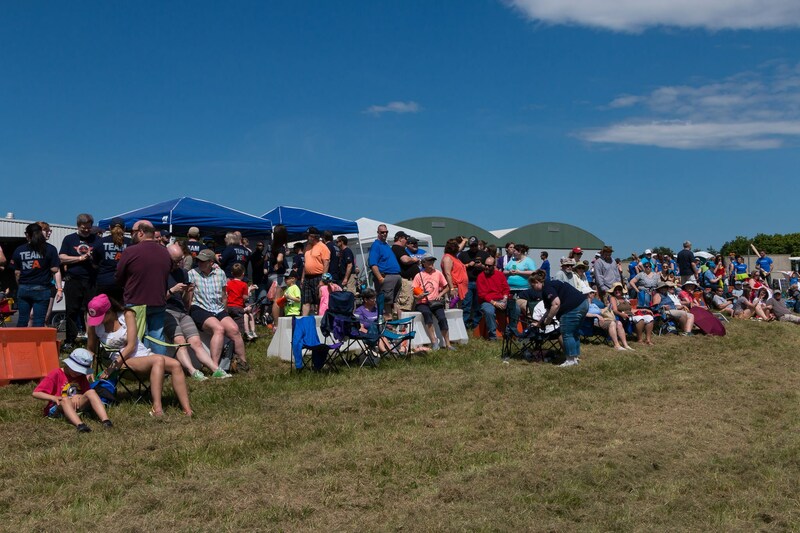 The warm, sunny spring day bolstered spirits as the 16 teams competed for fastest and lightest pull times. 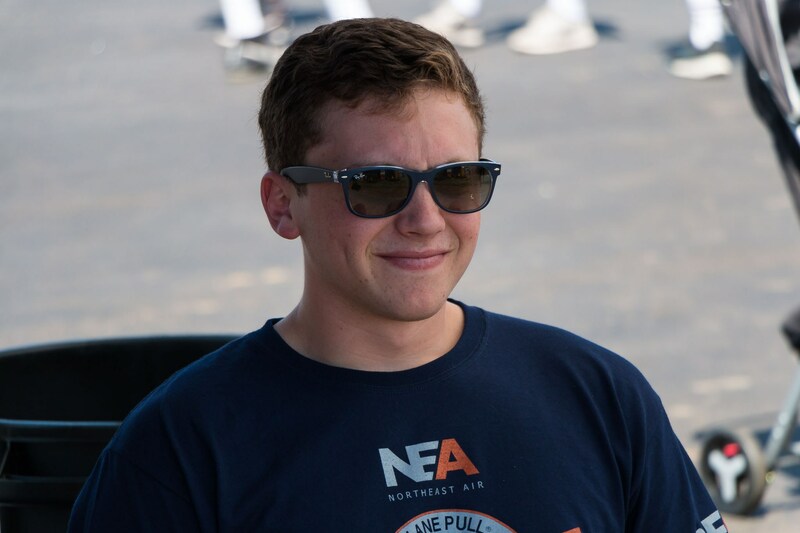 A D.J. 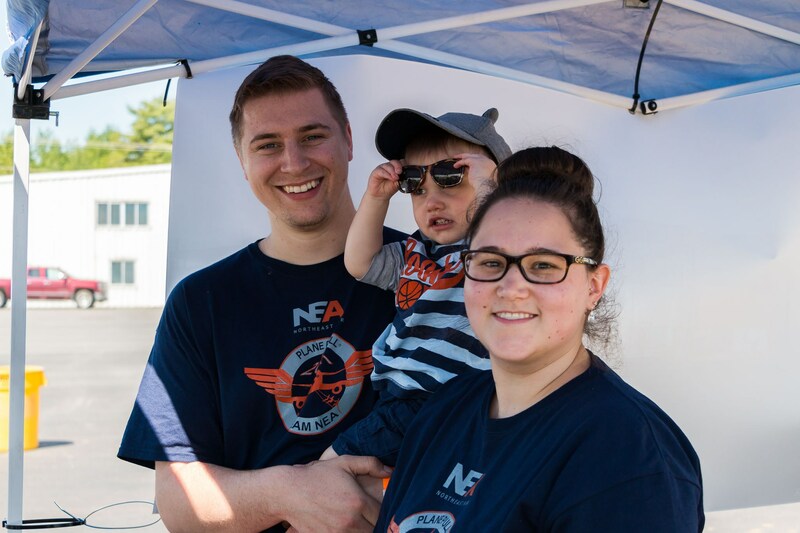 spun tunes while participants munched on snacks provided by Northeast Air and the MS Society. 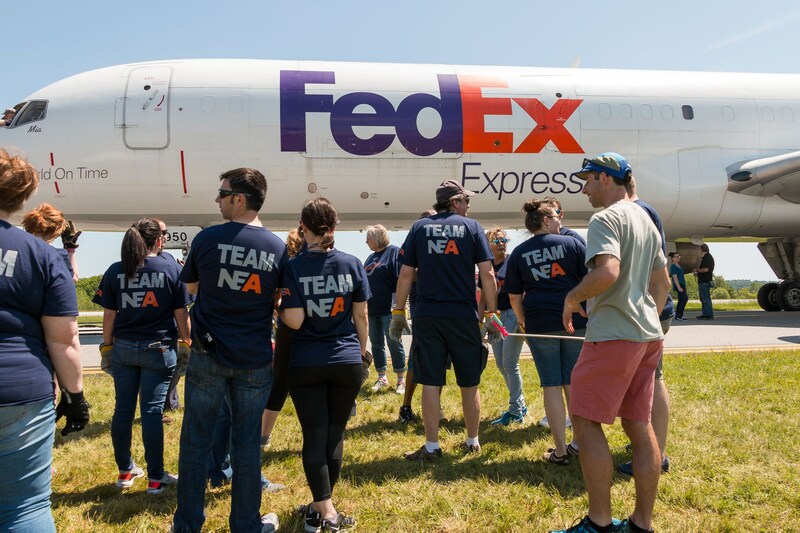 Former TV news anchor Shannon Moss emceed the event, which was also sponsored by FedEx.